When the pavement ends, the adventure begins. 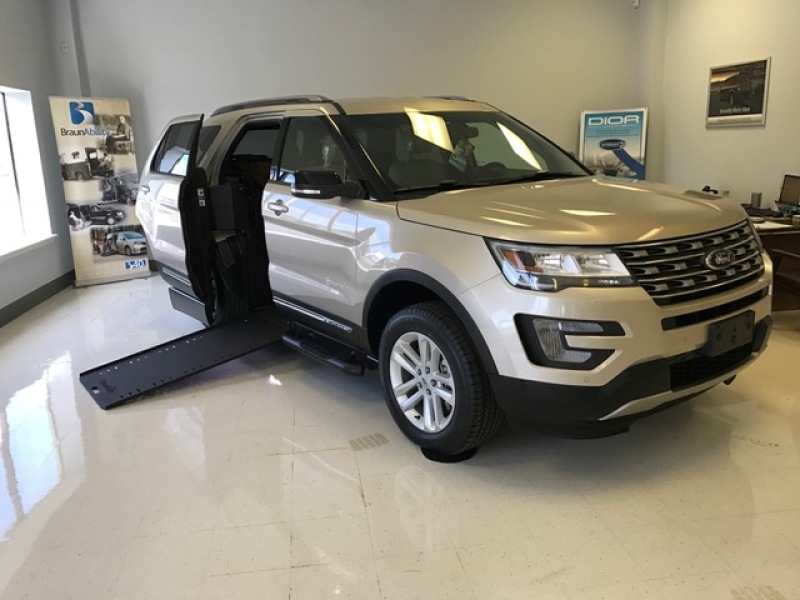 While minivans are a popular choice for wheelchair conversions, the Ford Explorer is a versatile vehicle and by far the most popular wheelchair accessible SUV. With powerful mechanics under the hood and stylish comfort inside, there's a reason the Explorer has been America's top-selling SUV for 25 years. Towing Capacity: 2,000 to 5,000 lbs.